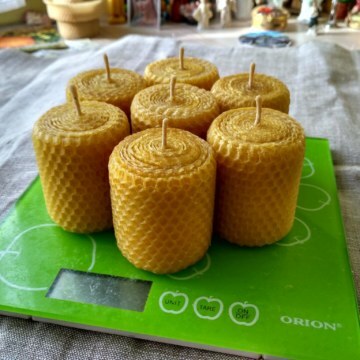 Each candle costs $0.93 USD including shipping. 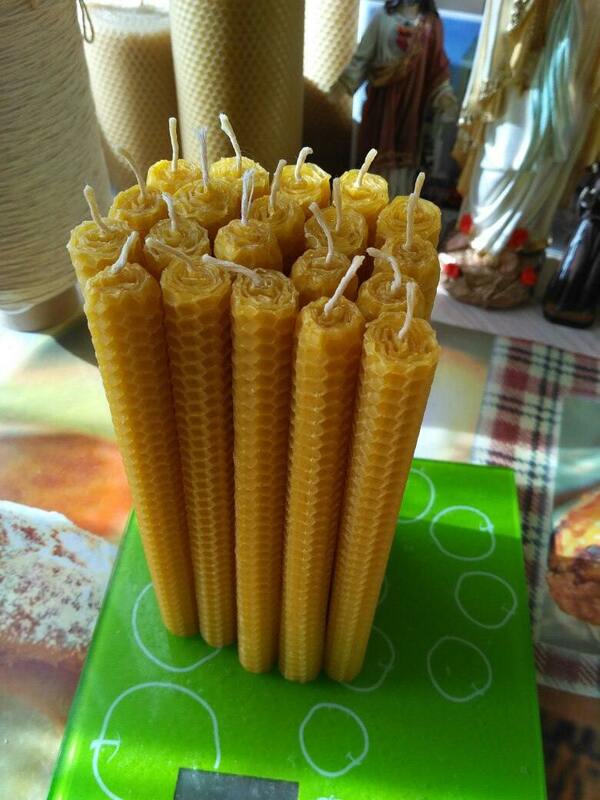 150 candles cost $140.00 USD including worldwide shipping and all fees. 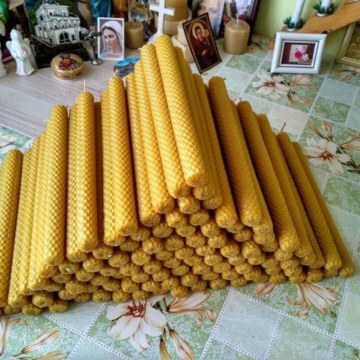 Approximate burning time of each candle is around 4 hours. 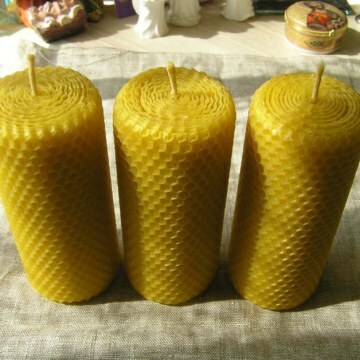 These beeswax candles are excellent for prayer and useful during emergency situations. 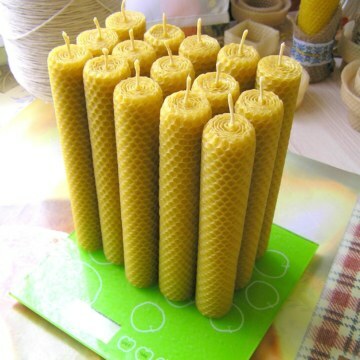 These candles are the ones of the cheapest and burn well without almost no beeswax left after burning. *** IMPORTANT NOTICE – in case if you are going to buy our candles or fridge magnets in October,November,December- possible delays up to 1 month instead usual shipping time. Set № 110 (up to 17oz=up to 500g)= $30.00 USD including worldwide shipping and all fees.